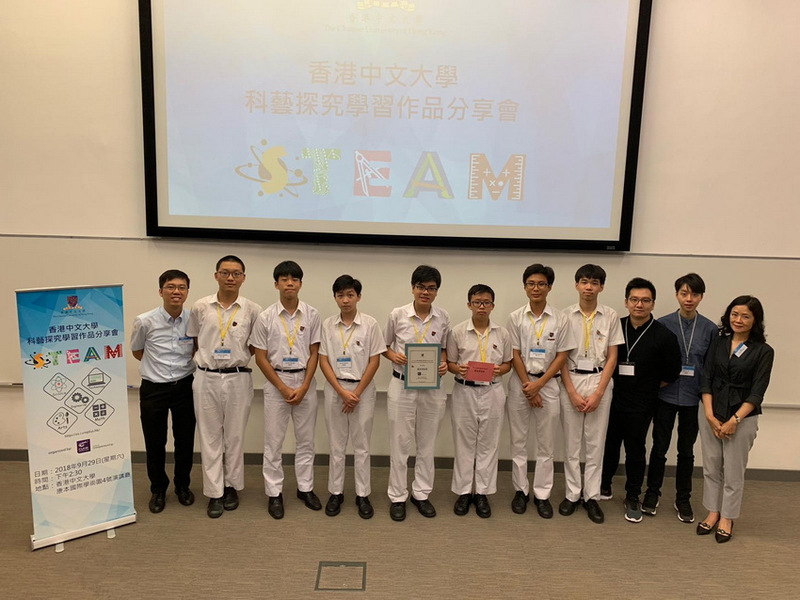 Our school has taken part in the CUHK Summer Programme for Inquiry Based Learning in STEAM, which aimed to promote entrepreneurial skills (“ES”) and humanistic qualities (“HQ”) in a STEAM education context, during last summer holiday. A team of seven F.4 students surveyed teachers and students to learn about the difficulties and limitations of the current homework system. 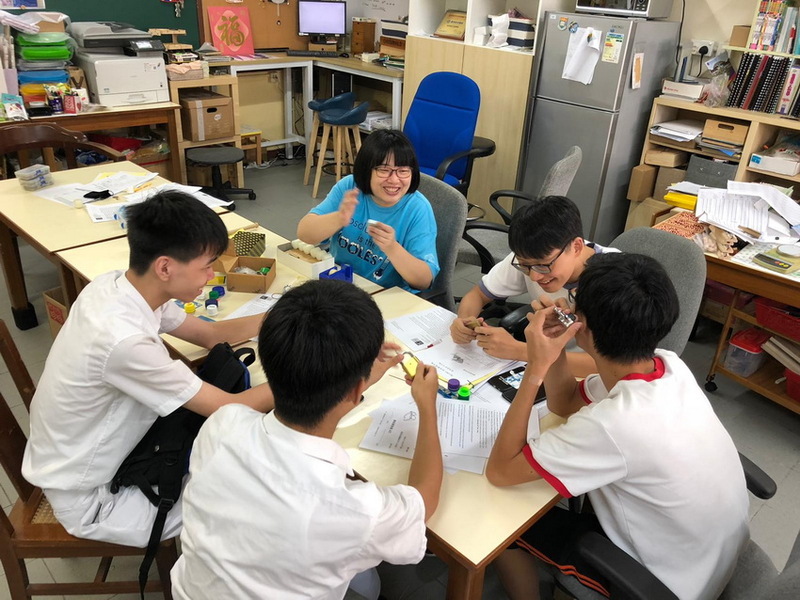 They conducted a research on how to improve it by applying skills of Design Thinking (“DT”) and Computational Thinking (“CT”), with new features such as notifications and appointment with teachers to refine the user experience of the eClass app. 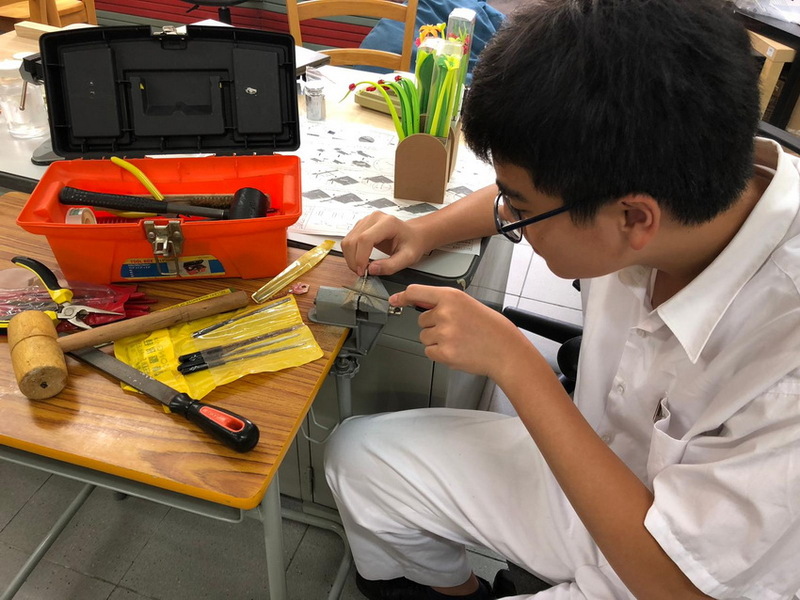 They hoped such improvement would effectively assist students in managing their schoolwork, and thus increase the efficiency in collecting and submitting homework. 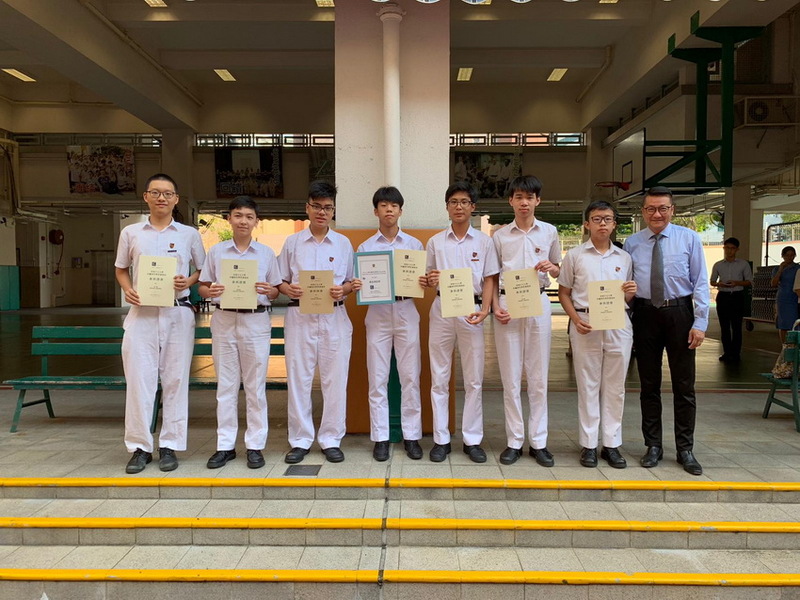 We would like to thank Dr. Bernard Suen from CUHK Centre for Entrepreneurship and student helpers from CUHK and EdUHK for their dedication and support throughout the programme. 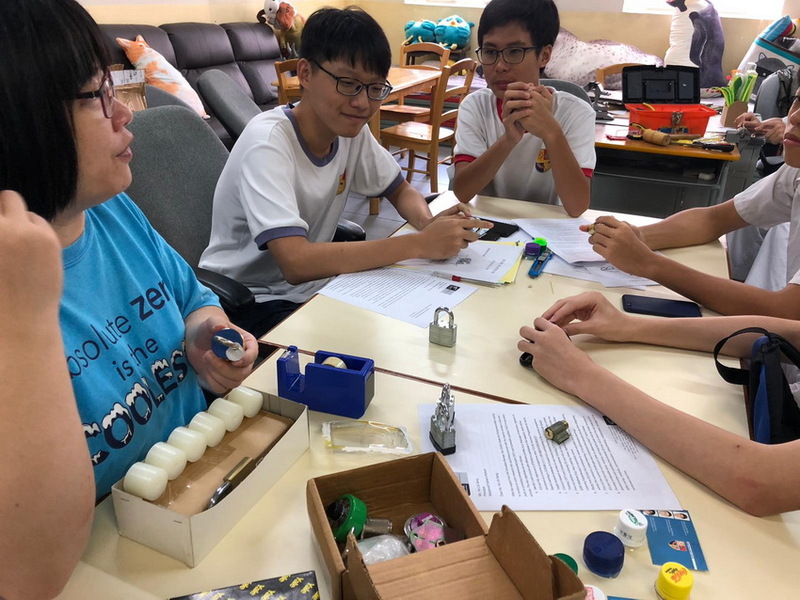 We also appreciate the inspiration from Ms. To, our ICT teacher, in the early stage of the project.